Humanly speaking, too step into another person’s shoes and embody them completely isn’t exactly the easiest of tasks. However, it is what actors do, day in and day out. Which is probably why sometimes when they have to do a role of particular significance they go the extra mile to make it happen. From dieting like madmen to locking yourself up in a room to play a madman, actors do the strangest of things to prepare for certain roles. 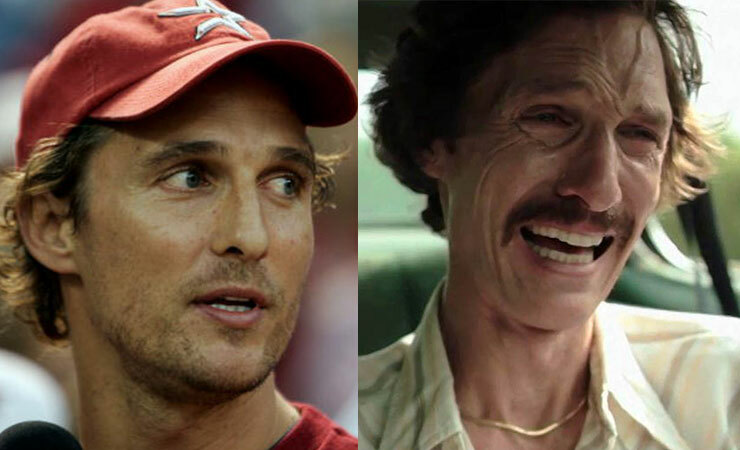 So here you go, some extremely crazy things actors do to prepare for a role. 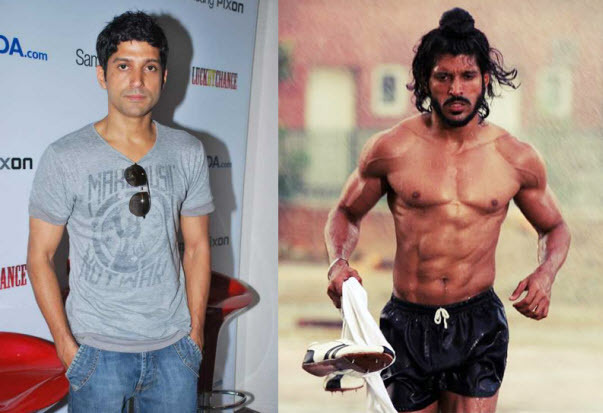 When the famed director and actor Farhan Akhtar played famous Indian runner Milkha Singh, he realized he had to get really fast and really fit the role. He trained aggressively for 6 hours a day. He worked on a strict diet and did intense athletic training. So much so he got as fast as professional runners. No running away from his responsibilities there! Hollywood actress Natalie Portman learned ballet for over a year in preparation for her role in the movie Black Swan. Portman even roped in fellow actress Mila Kunis to learn the dance form with her. Portman spent five hours daily adding ballet dancing, swimming, and cross training to her daily routine for a year. She even went on an extremely strict diet to maintain her ballerina bod! 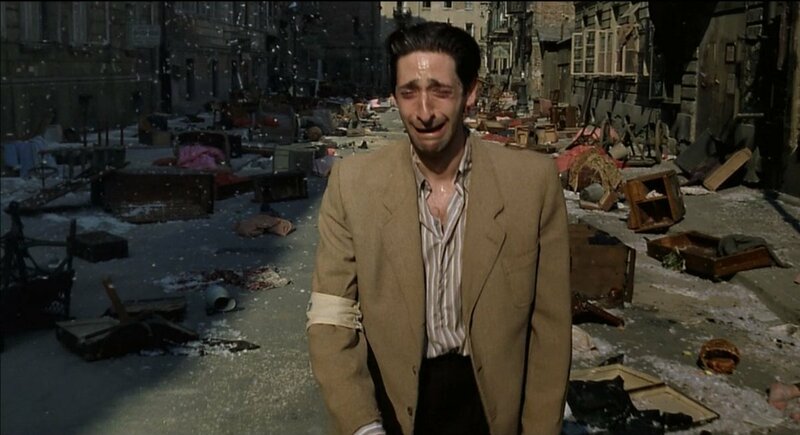 When Adrien Body was picked to play the lead role in the Roman Polanski movie ‘The Pianist’ to play a Jewish pianist who loses everything he has under the Nazi regime, Brody took his role really seriously. Brody in order to understand the psyche of someone who loses all his possessions did exactly that. Brody got rid of everything he owned! His home, his car, his belongings. He even broke up with his longtime girlfriend! Commitment indeed! In order to prepare for his upcoming movie ‘Dangal’, in which he plays the role of wrestler Mahavir Phoghat, Aamir Khan is really beefing up. 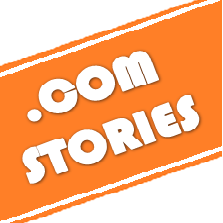 “Right now, I am learning wrestling and Haryanvi, and putting on weight. So, you can say I am in full prep mode,” says Aamir. He even went ahead and met te wrestlers two daughters to get a complete perspective of the athlete. 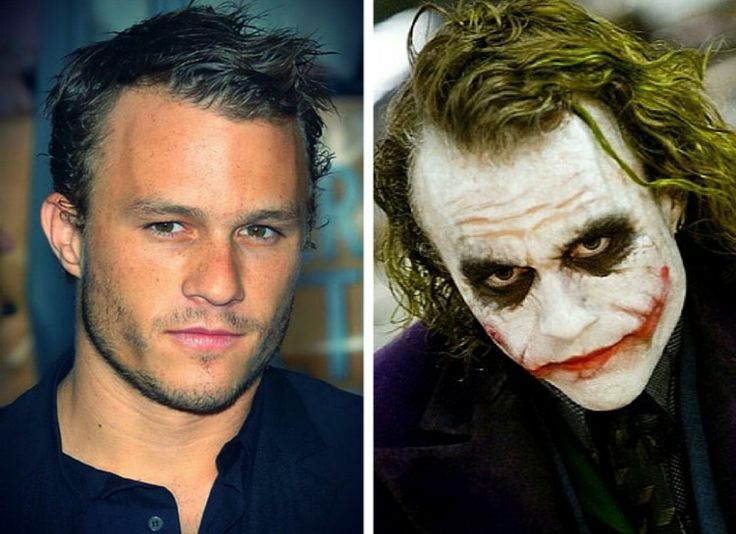 To prepare for his career-defining role as ‘The Joker’ in the Hollywood blockbuster film ‘The Dark Knight’, Heath Ledger locked himself up in a hotel room for six weeks before shooting for the film started. He worked on the posture, movements, and speech patterns of The Joker, slowly carving out the character. He even kept a diary in which he wrote as The Joker. Many say the depression that eventually led to his death might be the result of how intensely Heath went into the psyche of this dangerous character. Halle Berry is by far one of the most stunning women on the silver screen. What many do not know, however is that in order to prepare for a role in which she plays a crack addict in the movie Jungle Fever, Halle went without a bath for over a month. She even visited crack dens accompanied by a cop! 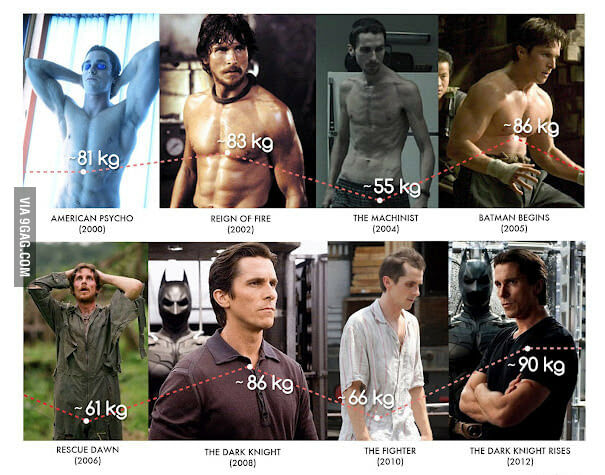 Many actors lose and gain weight according to the roles they have to portray. However, Christian Bale takes it to scary levels. 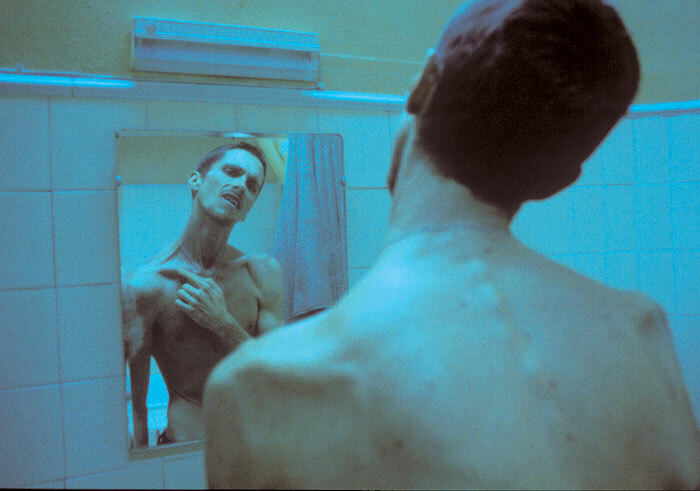 Bale first lost over 65 pounds to prepare for his role in ‘The Machinist’ where he plays a character who hasn’t slept in over a year. He went on to beef up for the Batman series and then followed it up with American Hustle in which he plays an overweight character. Talk about weighing in on his commitment! It is hard to recall Hrithik without his famous abs and super drool-worthy, we mean toned, body. 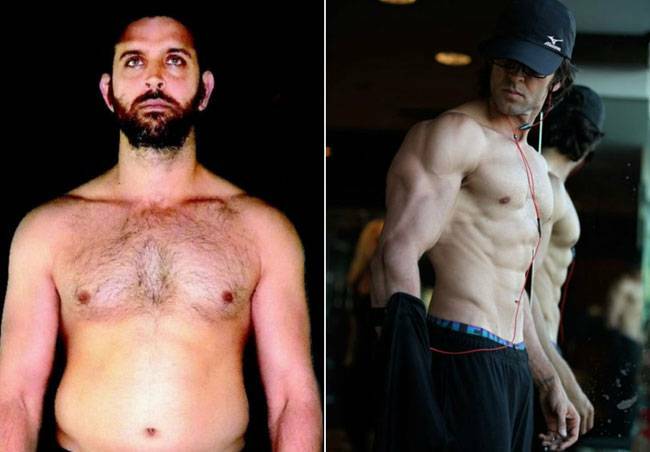 He has always maintained his bod but for his role as Ethan Mascarenhas in the movie ‘Guzaarish’ he had to gain weight. “I ate loads of fried stuff such as samosas, batata vada after 15 years and put on weight. I got a 36 inch waist for the first time in my life,” said Hrithik to ‘India Today’. He lost all the extra weight immediately for his superhero duties as Krish. This is probably one of the most drastic changes ever seen in the history of Bollywood movies. 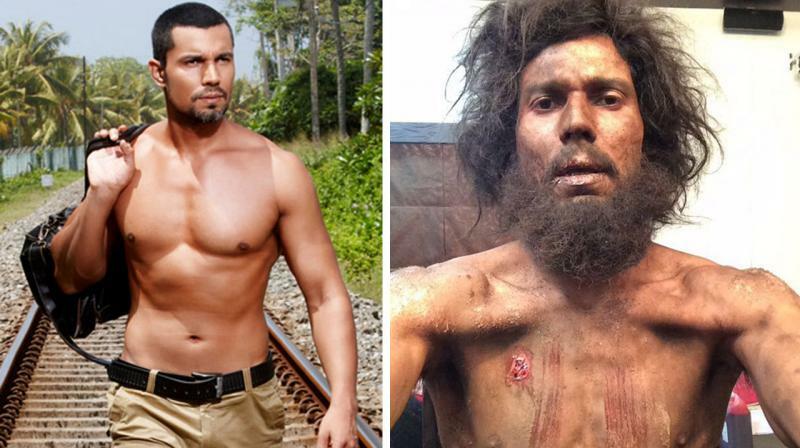 Randeep played the role of an Indian who was sentenced to death by our neighbor, Pakistan. 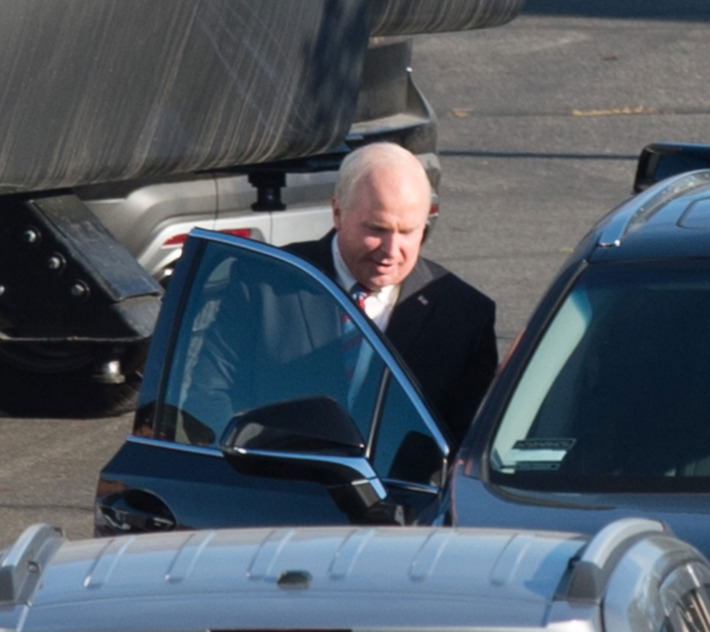 If you haven’t seen the movie, let us tell you about his portrayal. Are you ready? In order to imitate the torture and struggle of the actual prisoner, Randeep had to at least lose 18kgs in around 28 days. Mind you, that in the first half of the movie he was completely healthy and fit. He nailed the appearance of the prisoner with saggy skin, broken teeth, broken voice and his ribs sticking out. 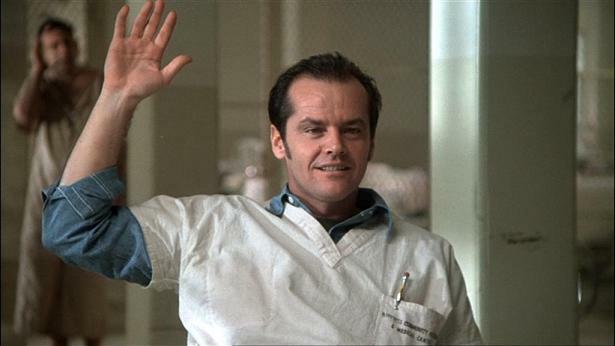 In order to play his role as a ruffian assigned to a mental asylum, Jack Nicholson and the cast of ‘One flew over the cuckoo’s nest’ checked themselves into a mental asylum. Although they never revealed their experiences, people believe some of them were incorporated into the film! 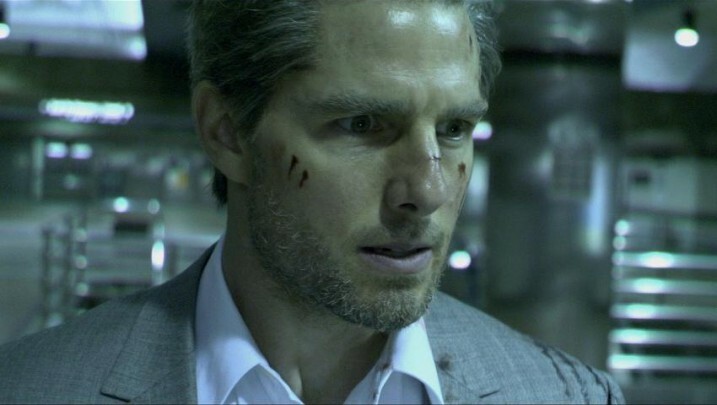 In the movie ‘Collateral’, Tom Cruise plays a deadly almost invisible assassin. In order to accomplish, Cruise donned a Fed X outfit and snuck into various establishments in LA pretending to be delivering packages! He even learned to shoot with real ammo to perfect his shooting skills. 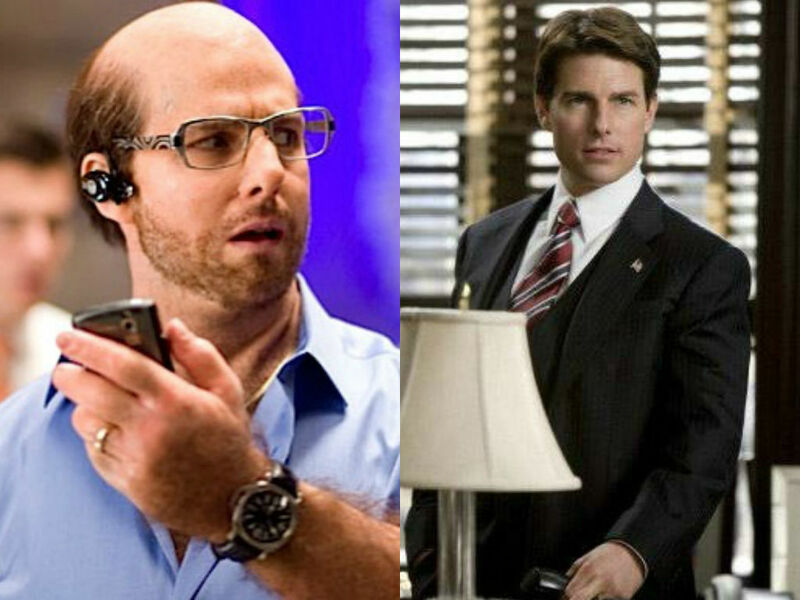 Tom cruise also went through some serious body changes for his small role in Tropic Thunder. 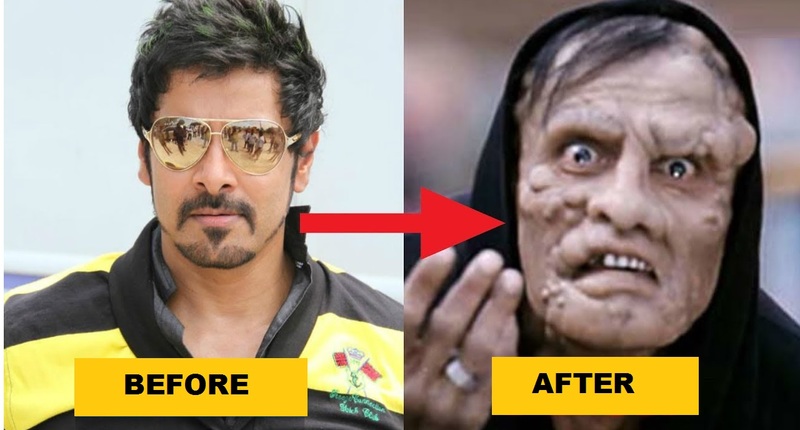 In his recent movie ‘I’ Vikram played Lingesan, a bodybuilder from the suburbs of Chennai, whose main ambition is to become Mr. India. 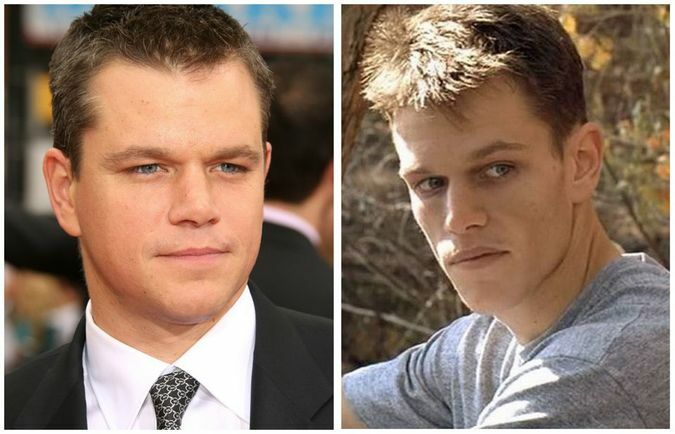 He is suffering from a rare and incurable genetic disease which results in premature aging. Lingesan’s condition worsens, with his face and body deforming, and eventually, he becomes a hunchback. 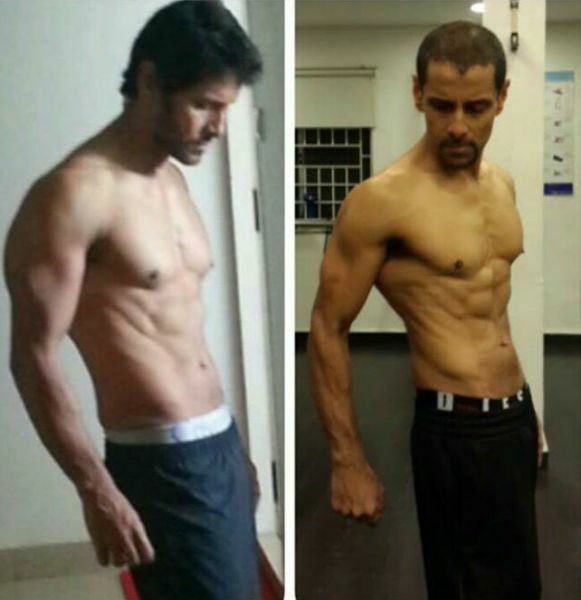 Vikram’s dedication to the movie is nothing short of excellence which has only made his fans love him more. To convincingly play the serial killer Aileen Wuornos in Monster — a role that won her an Oscar — Theron packed on 30 additional pounds. 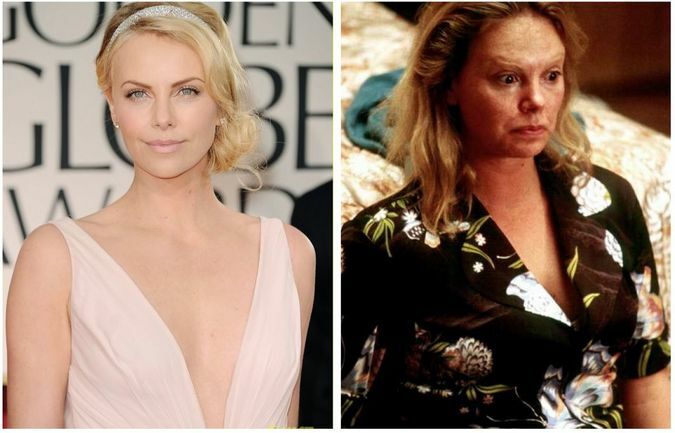 Charlize Theron was very pragmatic about gaining the weight to portray the troubled roadside prostitute who became a killer, she explained: “It wasn’t about getting fat. Aileen wasn’t fat. Aileen carried scars on her body from her lifestyle, and if I’d gone to make this movie with my body—physically I’m very athletic—I don’t know that I would have felt the things Aileen felt with her body. It was about getting to a place where I felt closer to how Aileen was living. “I had to be thin and went on an unsupervised diet which could have killed me… A doctor told me later I could have shrunk my heart permanently. I am 5ft 11in and went down to 135lb from my usual weight, between 173lb and 176lb. It didn’t do me any good. 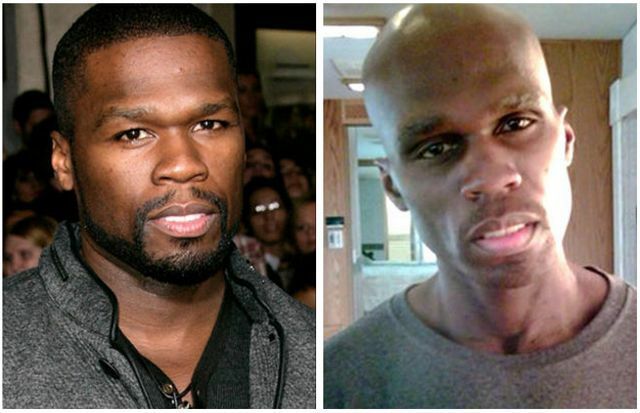 For his role as a football player who succumbs to cancer in Things Fall Apart, the rapper went from 214 pounds down to 160 pounds by running for three hours a day and existing on a purely liquid diet. Tell us, who is your personal favorite?